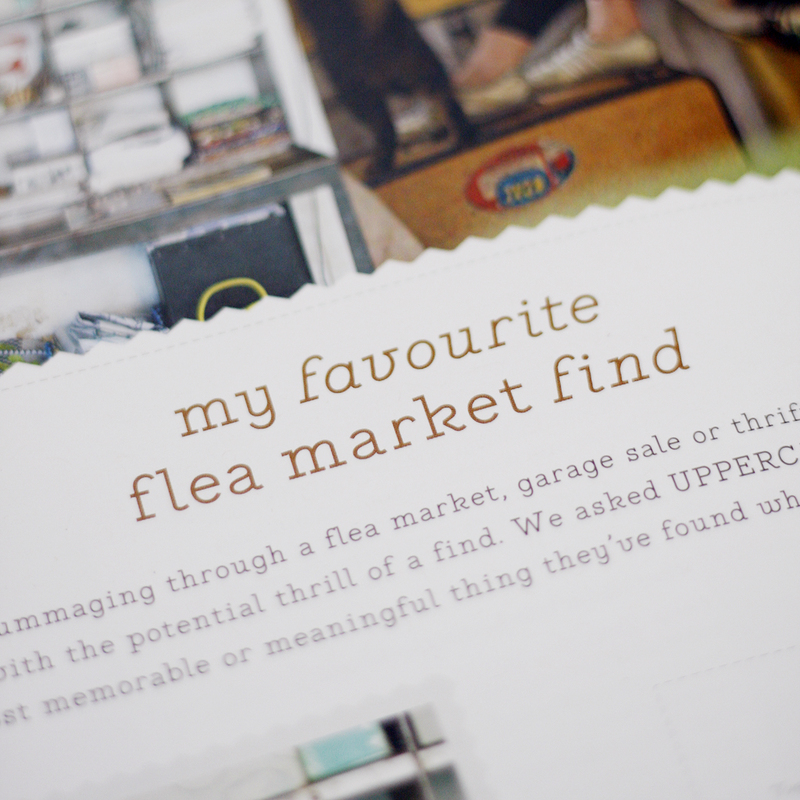 I was asked by my friend Janine of Uppercase Magazine to share the most memorable or meaningful thing that I have found while scavenging. Thanks for thinking of me — I am the perfect person to ask this question! In 1998, I worked in Stockholm for three months. At the Loppmarknaden located in Vårberg, I discovered a large black folio titled ‘Kasvisto’. 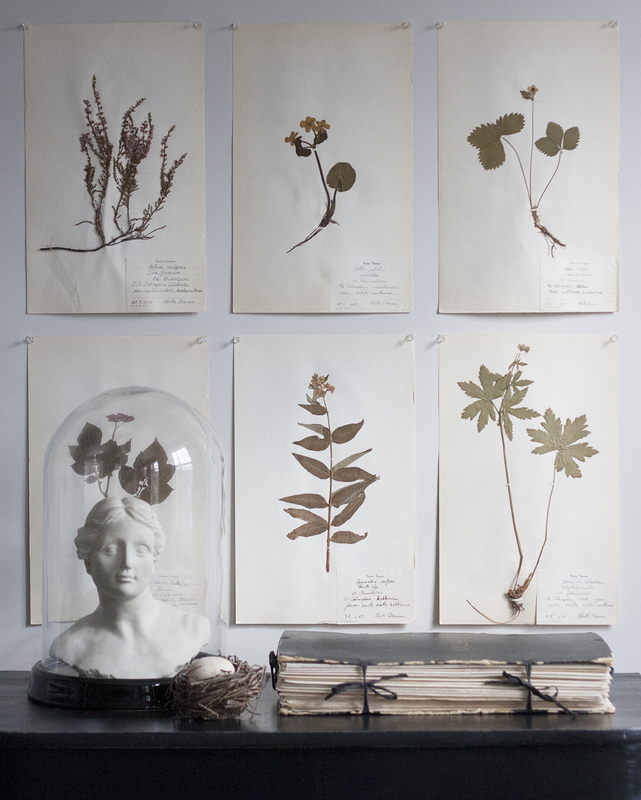 I had no idea what the title meant until I opened it and found a collection of pressed flowers and plants from the 1950’s. It reminded me of when I was a little girl and how much I loved collecting pretty flowers from the garden and pressing them in between large stacks of phone books. I was so happy to bring the folio home with me and is a dear reminder of my time in Sweden. 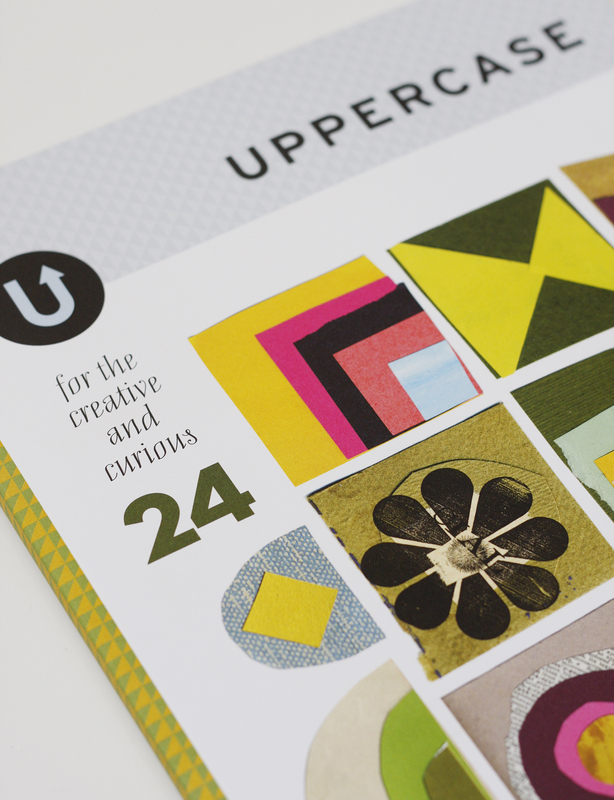 Have you heard of Uppercase Magazine? 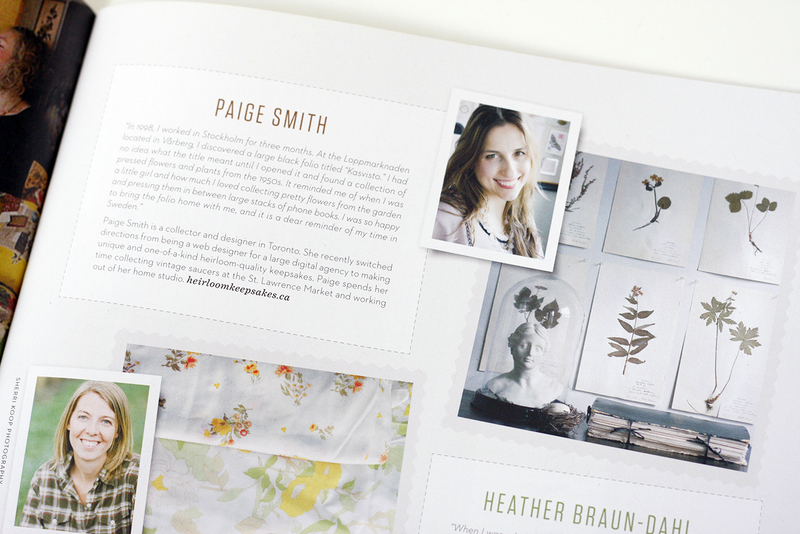 It is a magazine for the creative and curious which was founded in 2009 by publisher, editor and designer Janine Vangool. It has been so inspiring for me to see this publication take flight from day one. And it is really impressive that Janine ‘wears pretty much every hat imaginable’ to make each issue happen. If you have the chance, pick one up if you can — it will truly inspire you to create and spark the courage to live your creative life to the fullest! Available in Chapters/Indigo stores across Canada and many other independent locations here in Toronto including: Good Egg, Kid Icarus, Swipe Books and Type Books.